From the depths of the archive, a couple of quick phone snaps of some large C-prints I just unearthed when unpacking boxes. Chicago’s annual Women’s Day Dance was an exuberant event where the female queer community got to step out in style and have a ball – in a downtown swanky hotel. It’s graduation season in New York. A wonderful shoot this week at an inspiring, new high school for “English Language Scholars” – i.e. 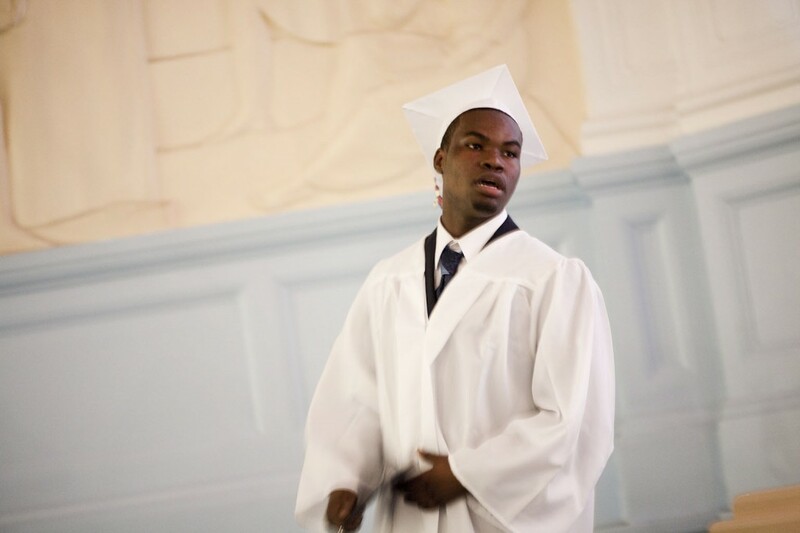 recent immigrants who are not fluent in English when they enroll in the school – reminded me of these images from a different graduation a couple of years ago. Thinking of the wonderful Bob Franke, who passed away over the holidays at the age of 78. 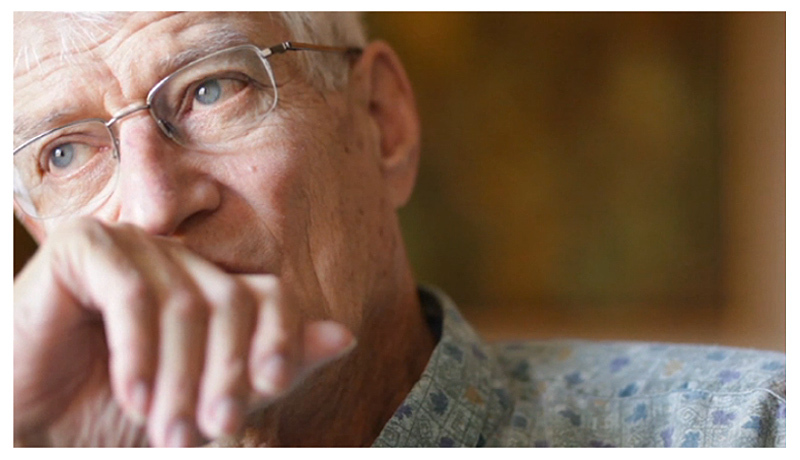 I feel very grateful to have had the opportunity to interview this truly memorable and inspiring man about his fight against HIV discrimination in long term care. 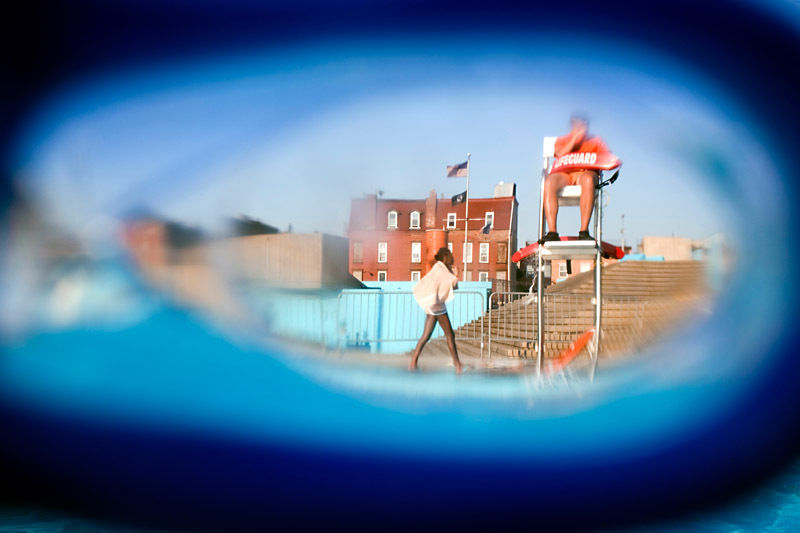 New York City pools are open for the summer! an oldie but goodie….. and off to K-pool to cool off!